In this artsy neighborhood dreamed up in the late 1990s by two Savannah College of Art and Design students, creativity fuels the community. Fun and funky shops, galleries and studios now thrive in once-rundown buildings. 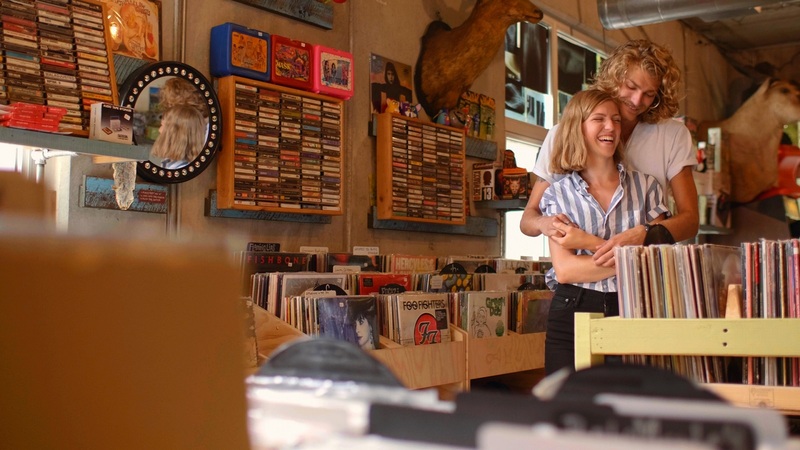 Shop for vintage clothing, vinyl records and original art, and treat your taste buds in a number of quaint and quirky cafes. Browse vintage vinyls at Graveface Records in the Starland District.